Make the best investment of all: invest in your children. 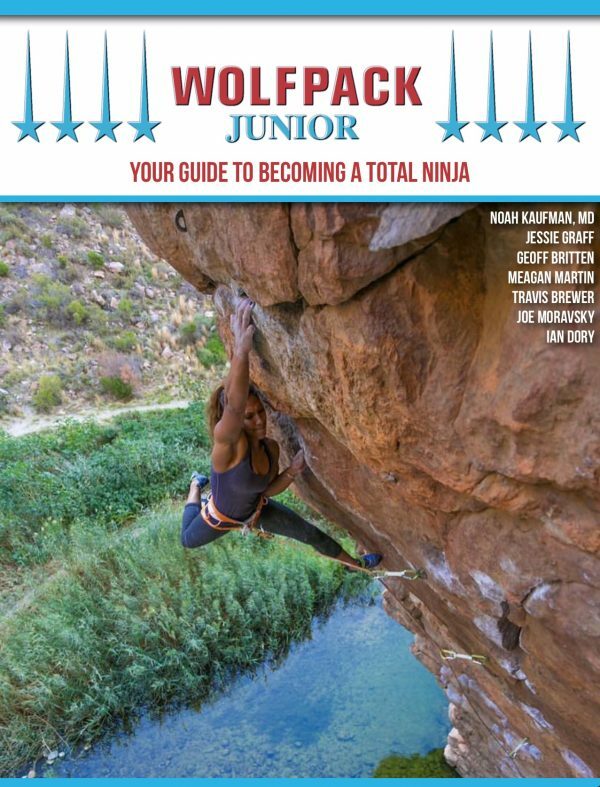 The Wolfpack Ninjas are here to help them become successful, confident and happy through mentorship in the Wolfpack Junior Club! My son is absolutely in love with Ninja Warrior and the Wolfpack Ninjas! He listens to their every word and it’s great to see him avoiding soda and doing push-ups because his role-models tell him it’s good for him. I wish he listened to me like that, but I guess it’s tough for parents. The Ninjas are really making an impact! We joined the club after getting the eBook and we are sold. This program is GREAT! Growing up is hard. Having the right role models is essential. Invest in your children and watch them flourish. Join these top Ninjas as they guide your child through a journey of growth, confidence & self improvement.